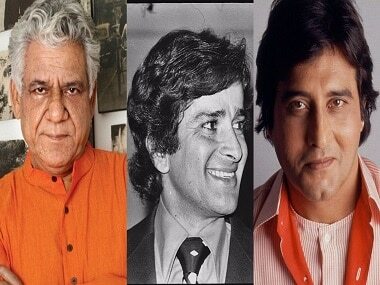 Shrimaan Shrimati is the latest comedy show from the 90s to make a comeback, after Sarabhai Vs Sarabhai, Khichdi and Hum Paanch. 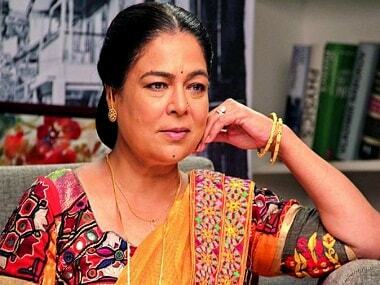 Reema Lagoo passed away at the age of 58 after suffering from cardiac arrest at the midnight of Wednesday, 18 May. 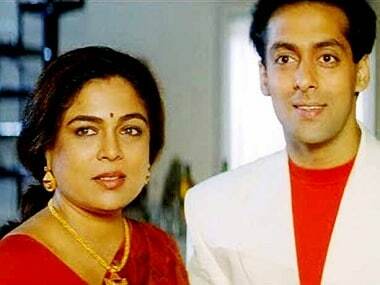 The year when Reema Lagoo became ‘Salman ki mummy’ in Maine Pyar Kiya (1989) was truly a transitional phase for not only the leading man or the narrative in commercial Hindi films but also the supporting actors, specifically onscreen mothers. 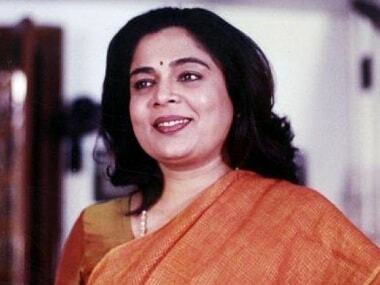 Reema Lagoo, who is known for playing memorable roles in films, suffered from a heart attack at the midnight and breathed her last a few hours later. 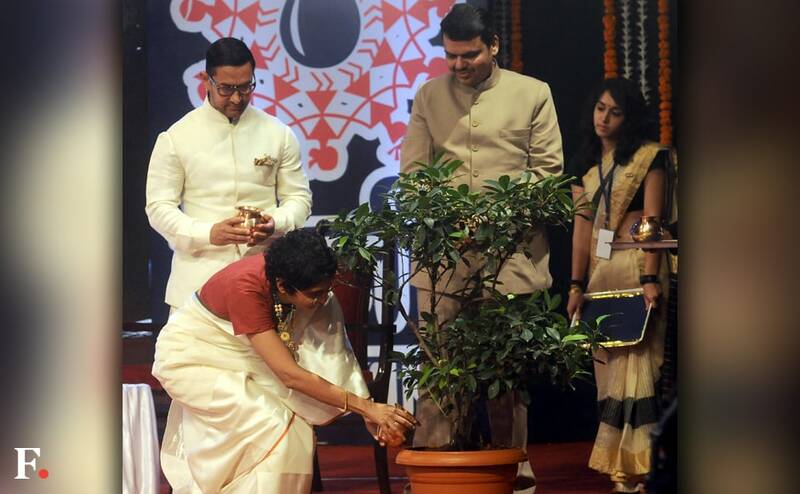 Aamir Khan and Kiran Rao have formed Paani Foundation, which works in association with the state government to find ways to end water scarcity. 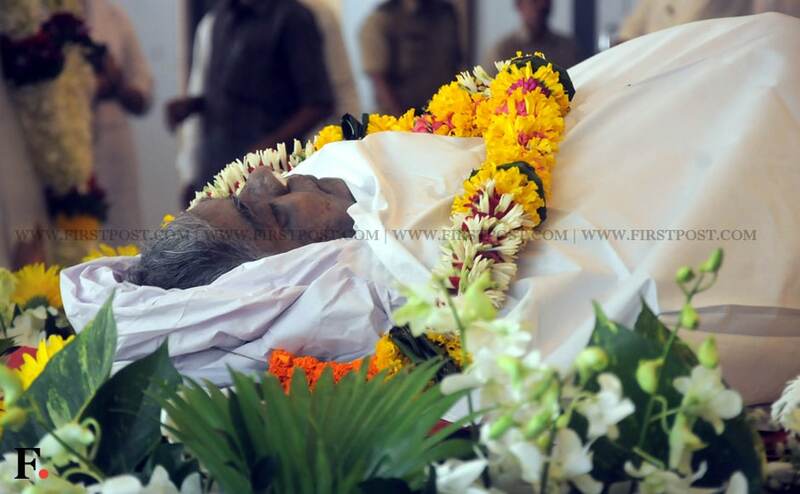 Actor Sadashiv Amrapurkar, known for his versatile roles, passed away at 64 in Mumbai.